This recipe for a Slow-cooked Asian Roast (from Chatelaine) is something easily adaptable to other dishes. Meat, onion and garlic aside, you can mix up the other ingredients use it for an overnight marinade for beef or pork or chicken that you quickly cook. You can also use it for things you want to simmer on the stove for awhile. And of course you can use it for roasts. It goes without saying you could use it for ribs. 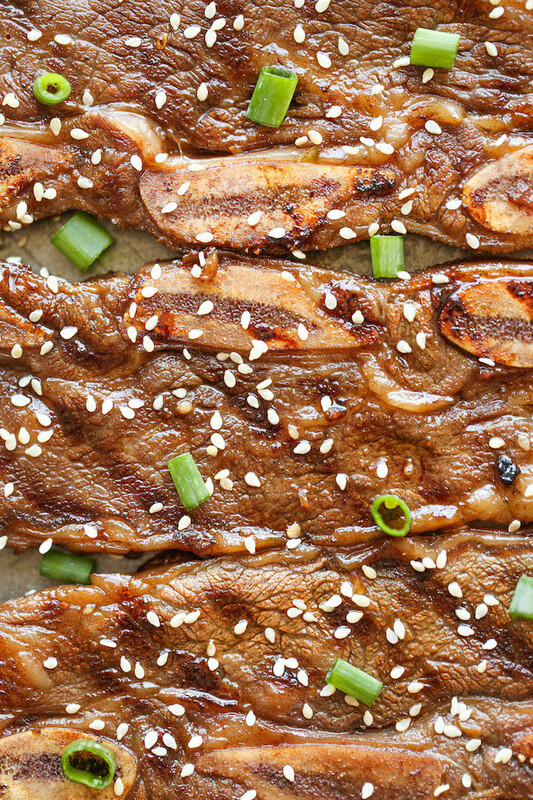 Whenever you need to impart those flavours you associate with Korean BBQ ribs, then you want this recipe. This entry was posted in food and tagged Asian, Chateleine, delicious, food, Korean, recipe, ribs, slowcook. Bookmark the permalink.